Much has been made recently about the convergence of audio, video and information technology (AVIT). While there is certainly ample evidence that these worlds are merging, it is not necessarily a bad thing. It just means that there are new tools and skills to learn. It also means a change in the way we distribute media. In many cases, a centralized control room has given way to distributed media, linked by an Ethernet network for content control and signal distribution. It is extremely difficult (if not impossible) to build a complete “non-proprietary” PC system because to get the proper control outputs/inputs (SMPTE timecode, DMX, discrete I/O, etc. ), you still have to use cards built by a manufacturer and those cards require specific drivers for each control system. In my mind, this makes them proprietary (you have no insight into what is going on in those cards and – in most cases – they are single-source). Even if you could build a system using “non-proprietary hardware”, it’s still a PC and there’s no way to prevent OS failures, viruses, operator errors, etc. 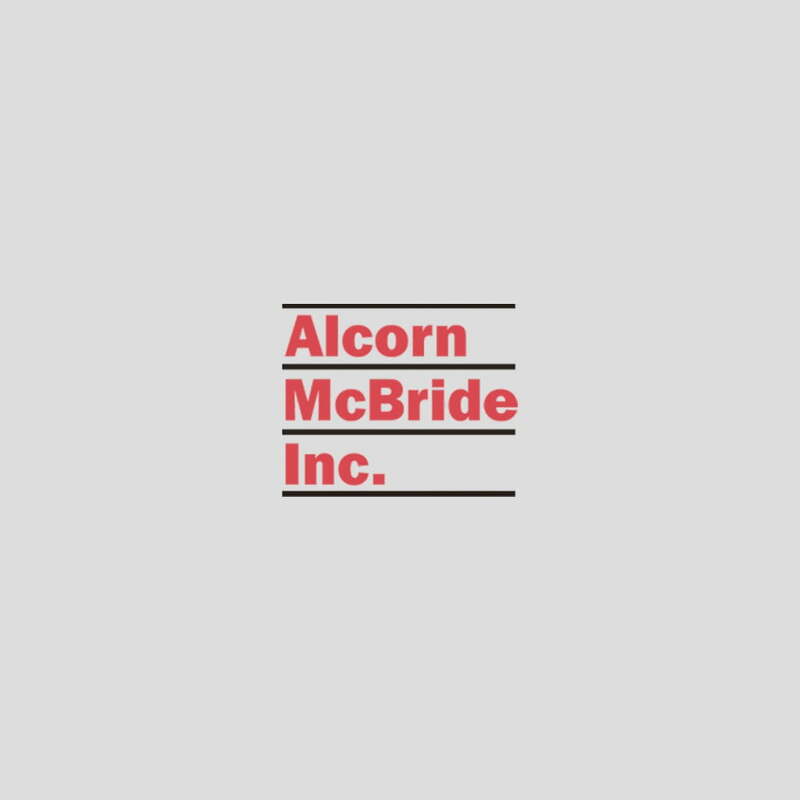 Our design view at Alcorn McBride has always been: Design products that are going to work and support our customers. Our approach to that has been to design our products from the ground up. We design the hardware (circuit boards, metalwork), we design the firmware and we design our own software (including the OS). It’s the only way we know what’s going on in the product at all times. Even if you were using Windows XP Embedded (which some other companies do), there’s no way to have complete control of a Windows OS. So you are at the mercy of Microsoft to know when an event is going to happen. In a show environment, that is unacceptable. Our show controllers, like the V16 Pro and the V4 Pro, operate on the frame edge so you always know when an event is going to happen. The same goes for our media players which run on our hardware and offers the level of determinism that can only be offered by designing the system from the ground-up. So I agree that we are headed toward an AVIT world – everything will have an Ethernet jack and everything will be connected (with the introduction of our new 8TraXX and LightCue, all of our media players and Pro show controllers have at least one Ethernet port on them). But I disagree wholeheartedly that the only way to get to that AVIT world is to use a PC. There are alternatives out there (we make some pretty good ones that have worked in critical applications flawlessly for years). There’s no need to sacrifice operational readiness for connectivity.